I recently published my third novel, the second in a series about a witch with a twist. In The Promptuary I introduce a gone, but not forgotten, twentieth century icon. I’m sure you have heard of Marilyn Monroe. Early on in the writing process I established a sort of template for the series. My witch, Anaïs Blue, is tasked with helping the dead with their unfinished business. Of course, she could help anyone, but I decided it was much more interesting to use a public figure. The challenge, which requires a great deal of research, is to determine what the public figure’s true desire or purpose was. For many people, celebrity status is dumped on them. Fame is never what it is cut out to be. The press and other media will eventually mould a public figure into something fictitious. Whether they play along is immaterial. Under the facade, there is an ordinary human being. Often, they have desires other than what is publicly presented. Many are frustrated by this and never truly achieve what they want out of life. We too easily forget the public figure is just a shell. A real person exists beneath. In The Promptuary I make no secret about who the celebrity is. She is Marilyn Monroe. I did extensive research into this incredibly famous icon. I wanted to know what made her really tick. I was most fortunate that there was an exhibition about her in Amsterdam whilst I was writing the novel. The exhibition centred around her personal effects and various documents. 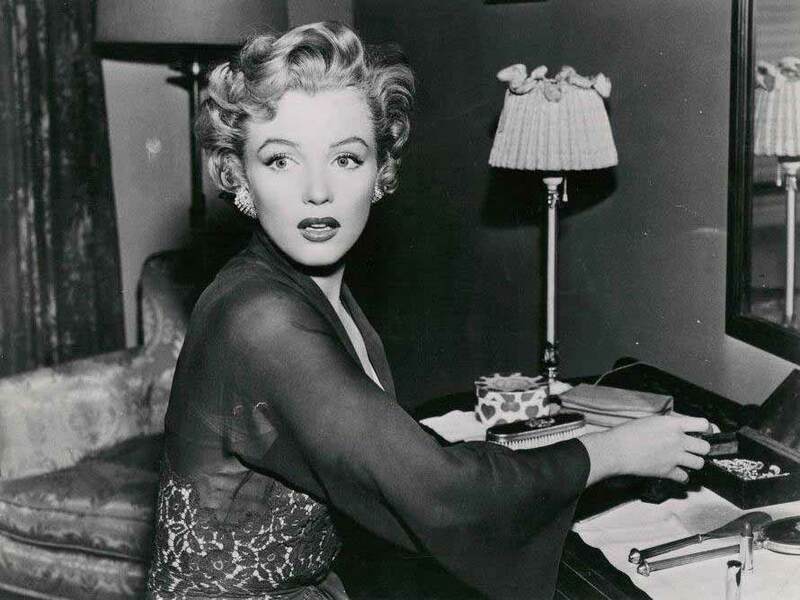 Everything came from a private collector and even included a version of the The Seven Year Itch dress. It was not the dress, but other things, which gave me a true insight into her life. She was an avid reader. She absorbed information like a sponge. Her intelligence was such that she snagged one of the greatest writers of the modern age. For a period she was married to Arthur Miller. Unfortunately, I believe he never really got to know the real her. He married the icon. The relationship failed because he revealed things about her which she wished to keep secret. He broke her trust. There was no respect. One of the major discoveries I made was her talent for one-liners. This helped me compose her character. It gave me the fodder to centralise her personality. However, the one-liners were only Marilyn at face value. I discovered that deep inside she had one overwhelming desire. It saddened her that she was unable to fulfil this desire. The desire was a very basic one, but something she could never have. It was central to her bouts of depression and possibly contributed to her untimely death. I cannot reveal it here. If I did so, I would give away one of the most essential elements of the novel. If you want to know more then you will have to read The Promptuary. If you have already read the book, I would interested to know what you think. 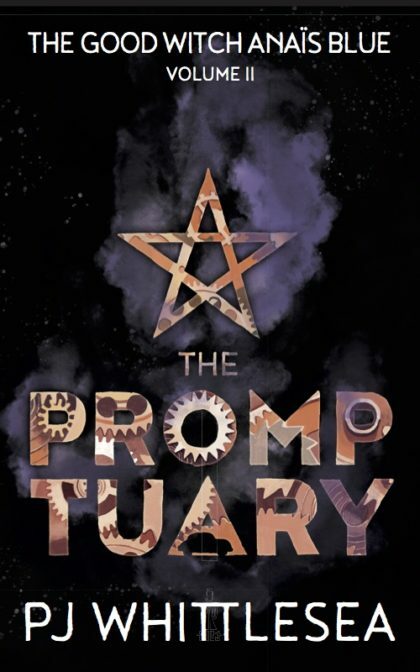 On the 10th of August The Promptuary was revealed to world.